A kettlebell is generally compared to a bowling ball (with a flat base) that has a handle. The weight of the kettlebell differs, but usually ranges from 8kg to 48kg in increments of 2 or 4 kg. Kettlebell training is a form of resistance training with the kettlebell providing the resistance. 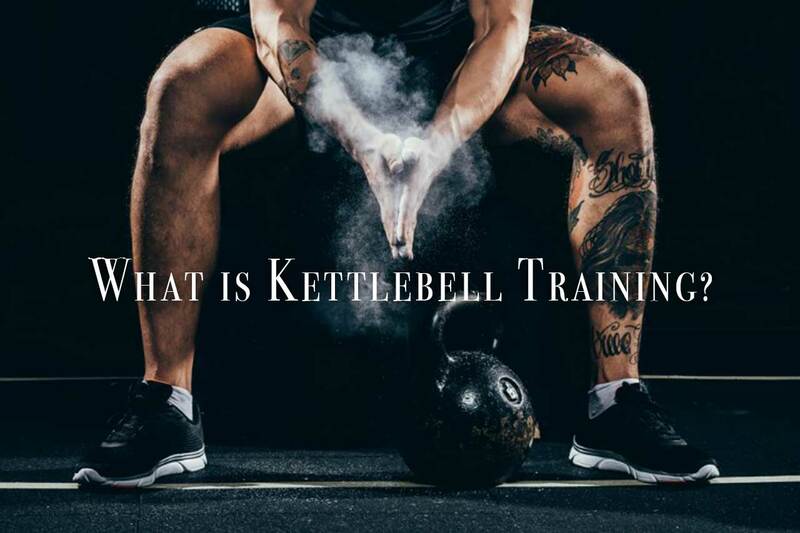 The goals that can be obtained with the kettlebell include, but are not limited to, cardiovascular fitness, flexibility, speed, power, strength, balance, mental toughness, etc. Kettlebell training can get a bad rap due to the fact that many people just pick them up and fling them around, not realising that there is a precision and skill that should be developed step by step. Every exercise tool should be used with care and respect, and kettlebells are no exception. Kettlebells are extremely safe to work with unless you use them recklessly, without instruction. The kettlebell is truly a superior tool for workouts. I say this not just because I’m partial, but simply because it’s a fact; there is no other tool as versatile that allows you train unilateral, ballistic, juggling and more. There are several different organisations out there that all have their own methods of training; they all have their own style, and as far as I’m concerned, they’re all good if their teaching and intensions are genuine. In this book, I’m covering kettlebell training as Caveman Kettlebells which is Cavemantraining’s best of all worlds . I’m mentioning all this to you, because you might find that some trainers will want you to do things a little differently; they might belong to RKC, StrongFirst, AKC, etc. I recommend that you keep an open mind, try it, understand it, use it; if it works for you keep it, if not, trash it. I recommend that you not buy into just one organisation or train of thought – I don’t subscribe to the “my way is the right way, and everyone else is wrong,” philosophy. I like to train at other clubs, listen to other people, and learn as much as I can from everybody. I love kettlebells, and I firmly believe from experience that they’re the best training tool you can find for all-around body conditioning, but I still use everything else at my disposal (including the barbell, which I believe is causing much more injury than any exercise tool out there at the moment, but that’s for another chapter). There are many who will disagree with my opinion, but the fact of the matter is any type of training can cause injury when done incorrectly and when taught by people who don’t know what they are doing. Take CrossFit for example: Many People get injured, but when it’s done well, CrossFit can be an awesome and effective training regimen. If you’re interested in the history of the kettlebell, you can view this video on our YouTube channel that was filmed with Steve Cotter while he was in Spain: https://www.youtube.com/watch?v=pDriaRWlLbs.